This topic contains 0 replies, has 1 voice, and was last updated by Allan Burgess 2 months, 1 week ago. Tekapo’s glacial origins account for its great depth and frigid temperatures. The alpine lakes of the South Island are among our most popular natural attractions. But their picture perfect qualities above the water belie a dark secret beneath. MICHAEL WRIGHT reports. Even now, no-one is quite sure what happened to Michael Mulcare. He was last seen sitting on the verandah of the youth hostel at Lake Tekapo, about 3pm on May 9, 1975. He had been lamenting the state of the hostel’s canoe, which had leaks at both ends and which he could have fixed had he only brought the right gear with him. An hour later he and the canoe were gone. Neither have been seen since. More than 100 people drown in New Zealand every year. The ones who are never found mostly go missing at sea, lost to the marine depths. Mulcare is one of a small, macabre subset who disappear in our lakes, often close to shore, almost always in a known location, never to be recovered. 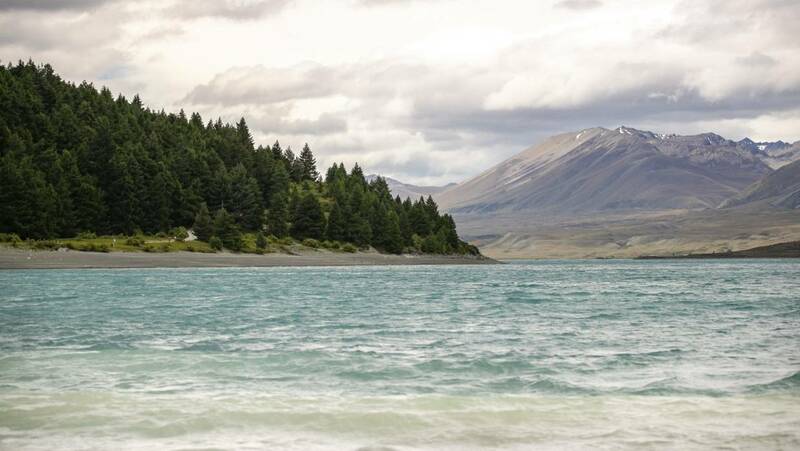 Police missing persons data is not kept in such detail, but Lake Tekapo, with seven, is thought to hold the most bodies. The most recent such disappearance was on Lake Wakatipu last January, when American tourist Tyler Nii landed in the water on a tandem skydive jump. Divers searched for him for two weeks before giving up. Most of those missing are in the alpine lakes of the South Island, which all share two characteristics: the water is cold and it is deep.